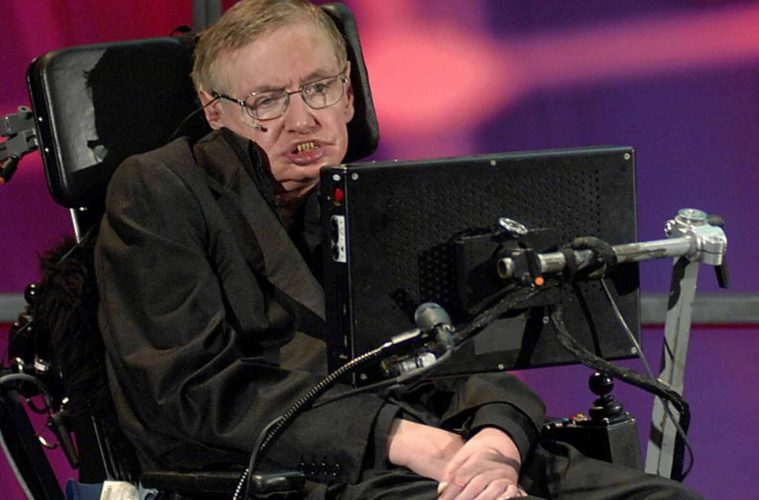 According to physicist Stephen Hawking, humanity likely only has about 1,000 years left on Earth. He also warns that the only thing that could save us from certain extinction is creating colonies in other parts of the Solar System. But Hawking has estimated that self-sustaining human colonies on Mars won’t be a practical option for at least another 100 years, and emphasizes our need to be extremely careful in the coming decades. Putting aside the severe effects of climate change, global pandemics resulting from antibiotic resistance, and the progression of warring nations’ nuclear capabilities, we may soon be confronted with the types of enemies we have no knowledge of dealing with. Last year Hawking was a part of a coalition that included Elon Musk and more than 20,000 researchers and experts who called for a ban on the development of autonomous weapons capable of firing on targets without human intervention. Musk’s new research initiative, dedicated to the ethics of AI, called today’s robots completely submissive, but there’s still the concern of what happens when we remove too many of their limitations. “AI systems today have impressive but narrow capabilities,” the founders explained. To make matters more complex, imagine if we were to create erratic robots with even more intelligence and strength than us, only to find out aliens have picked up on the signals we’ve putting out into the Universe. And what if, given continuous and aggressive struggles with climate change, aliens become pushy, sniffing out a weakened enemy on a habitable planet? We will likely experience a type of war we never imagined existing; one against extraterrestrial life.